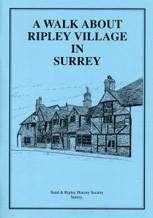 This is the essential guide and companion to an interesting and informative walk about this charming village with its timber-framed and Georgian fronted buildings. 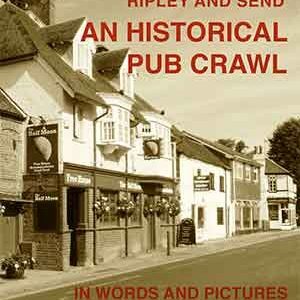 Ripley – a natural stopping place for travellers on the London to Portsmouth road since mediaeval times and a cyclists ‘Mecca’ in the 19th century has a fascinating history to tell in its buildings. 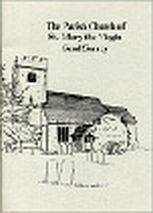 Within this small book are packed many facts and stories about their past, to inform residents and visitors alike. 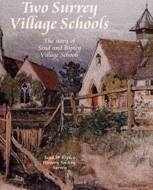 It also contains a handy map of the village and many illustrations of prominent buildings.